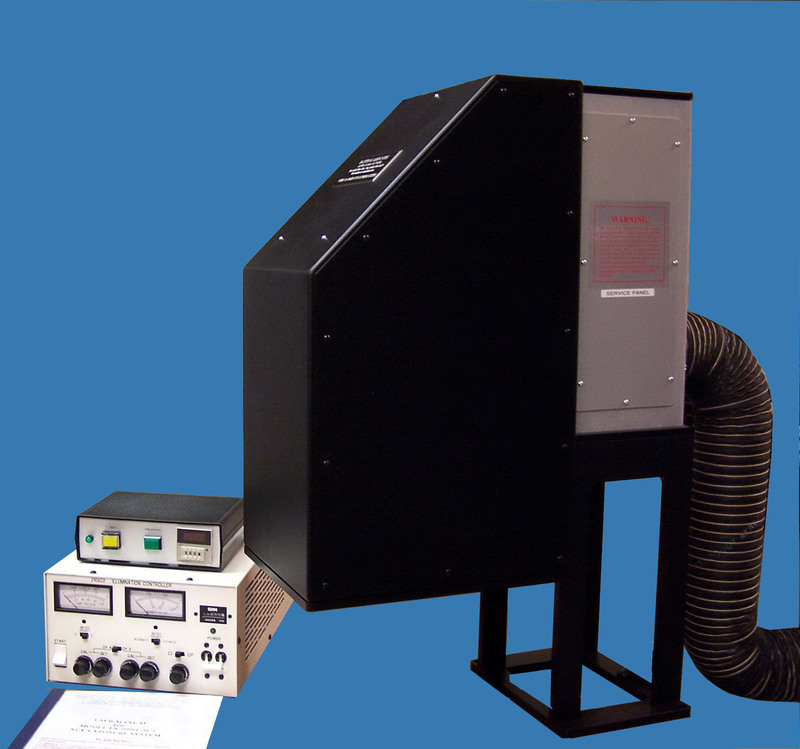 B&A Demo, Used and Refurbished exposure systems, when available. "Demo" Systems...Lightsources Systems that have been used for demonstration. They are in new condition. These systems have gone through performance testing by B&A to insure that that are capable of performing to the customer's requirement. B&A warrants these systems the same as new systems (1 year). Used Systems...Used Lightsources are systems that have been purchased by, or received in trade, that are in good to excellent condition, and do not require significant work to make them acceptable for re-sale. These systems go through performance testing by B&A to insure that that are capable of performing the customer's intended tasks. B&A warrants these systems for 60 days. Refurbished Lightsources are those systems that have been purchased by, or received in trade. Refurbished systems are disassembled, cleaned (and or repainted) and re-assembled with many new parts such as mirrors, the elliptical reflector, and lamps. Other key components such as the optical integrator, the collimating lens, the shutter controller and power supply are re-processed or replaced as needed. B&A warrants these systems for 180 days. (*) These specs are for the available system only.